For decades, France has been considered one of the world’s first and most fully formed nation-states—providing a global model of state-centered modernity. Events in recent years, however, such as the long-term presence of France’s North African population, the growth of Islam as France’s second-largest religion, the development of anti-centrist regional movements, and growing debates about French sexual and social identities have endowed the theme of borders with a special resonance in French studies. 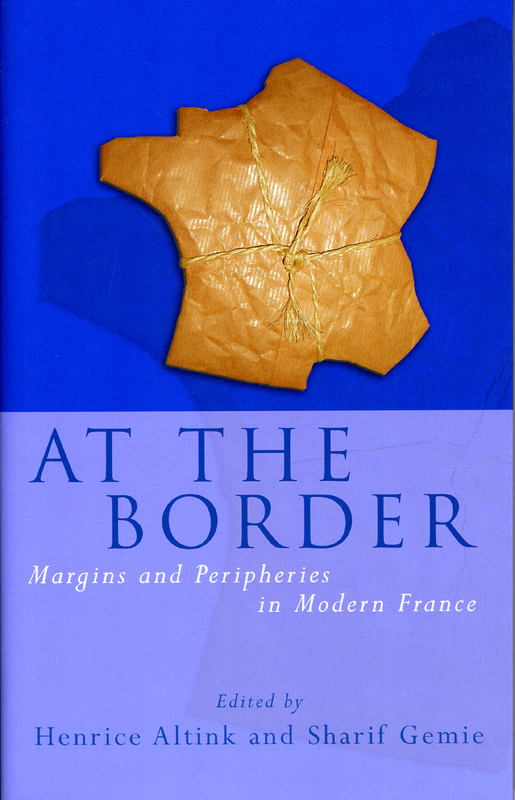 This exciting interdisciplinary collection presents a series of perspectives on French border identities in the context of globalization, locating “border” situations in a variety of contexts—geographical, social, cultural, and sexual—that challenge preconceptions about the centrality of the nation-state as the foundation of contemporary French identity. Chapter three: Algeria and the Mediterranean frontier: a hostile horizon?